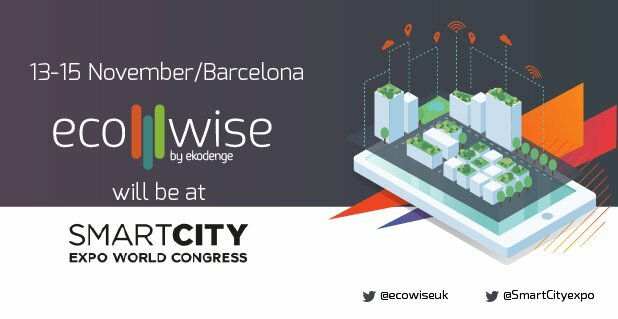 EcoWise is a software platform that provides recommendations to improve urban resilience and citizen wellbeing, using dynamic assessment insights of the urban ecosystem. 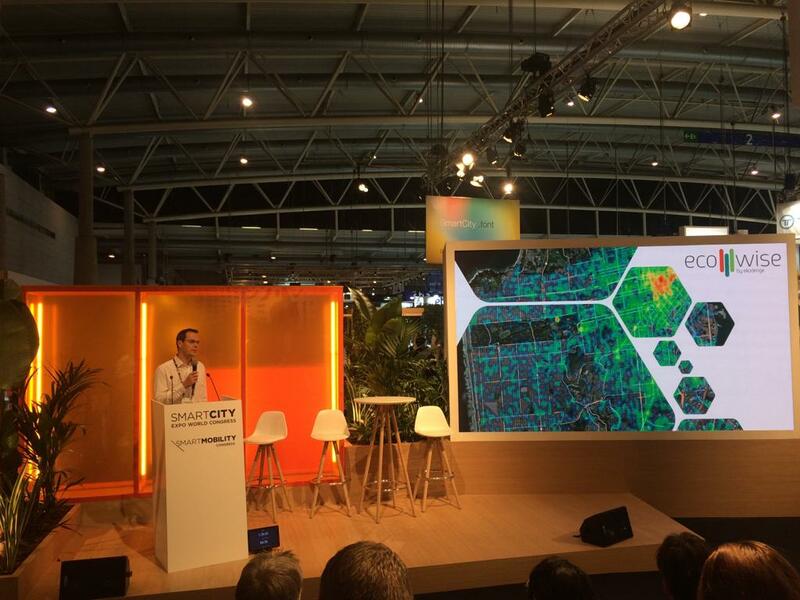 It is built on advanced capabilities across modelling and data analytics including urban metabolism, agent simulations, BIM, dynamic-LCA, from field experience and multiple EU research projects. 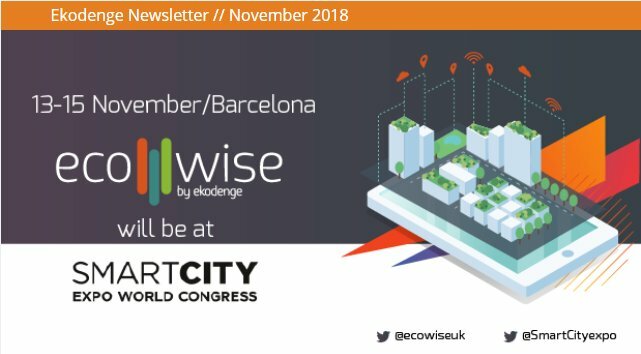 It helps cities to digitise, design, monitor and improve, circularity and waste utilisation, climate action planning, sustainable energy and citizen health.